I was loving being in Havana for some very special episodes of Sarah´s Music. I had planned an episode all about Son, the traditional Cuban dance music and wanted to do a short interview with a Cuban Son specialist. A good friend of mine, Gonzalo Grau, put me in contact with Ali Álvarez, Adalberto´s son, who not only got his Dad to agree to an interview with me, but had him invite us to his house. 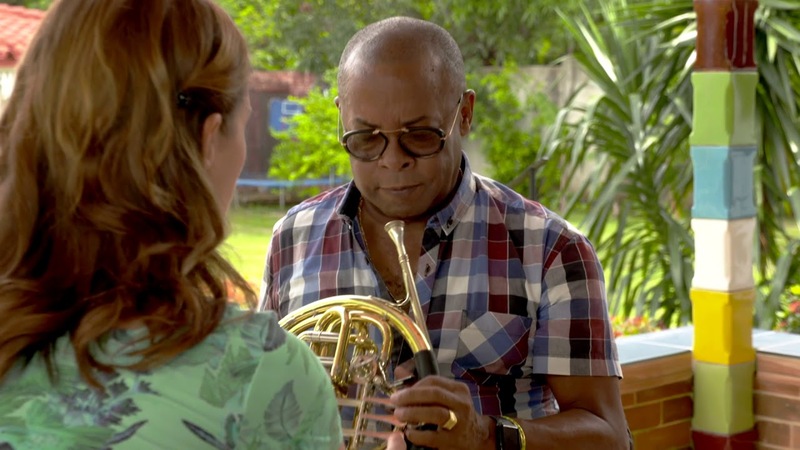 I decided that a little interview in the middle of an episode was not nearly worthy of Adalberto, who is known affectionately by the Cubans as “El Caballero del Son”. So here is a whole episode dedicated to this wonderful and inspiring musician, with my huge thanks to him, his son Brayan for playing for me and to Ali for setting the whole thing up. I´m listening to nothing else at home right now and dancing around my apartment – once you see this episode, you will be doing the same!